It’s here! With the virtual reality pack powered by RobotLAB, teachers can take students on over 700 virtual reality field trips without leaving the classroom. 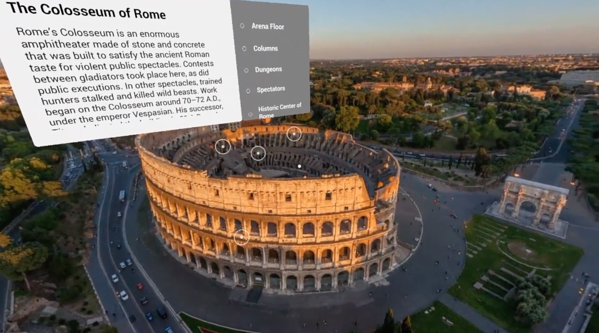 This bundle is custom-built for Google Expeditions and includes everything you need to turn your classroom into a whole new world. Helping your students explore new places and ideas has never been easier or more affordable. 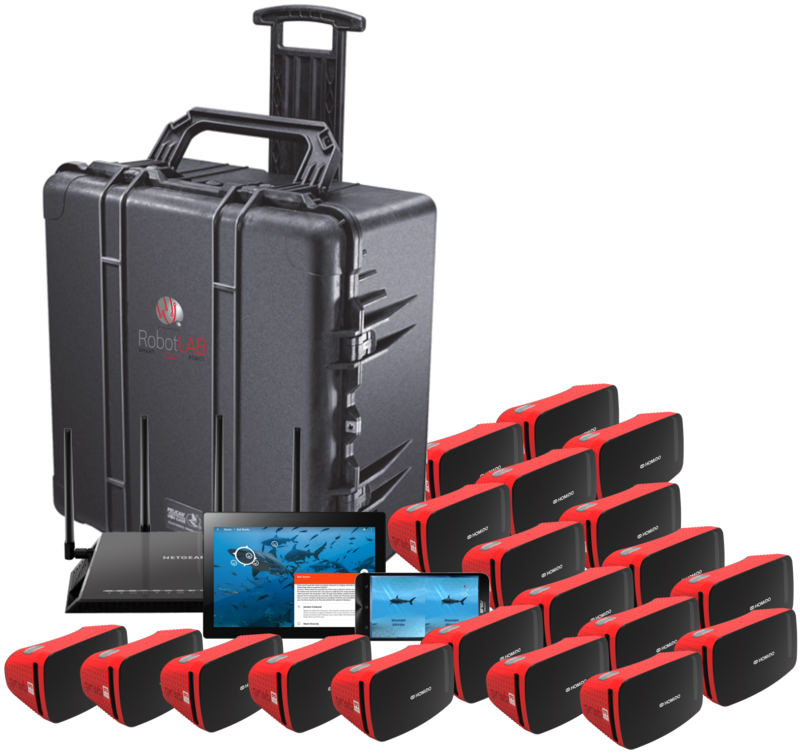 With the RobotLAB virtual reality classroom pack, you'll have everything you need to take your class on virtual reality tours: a tablet, virtual reality viewers, phones, a router to connect them all and a transport case to move the equipment between classrooms. Teachers are able to choose various trips (expeditions) to lead a class through a virtual field trip. 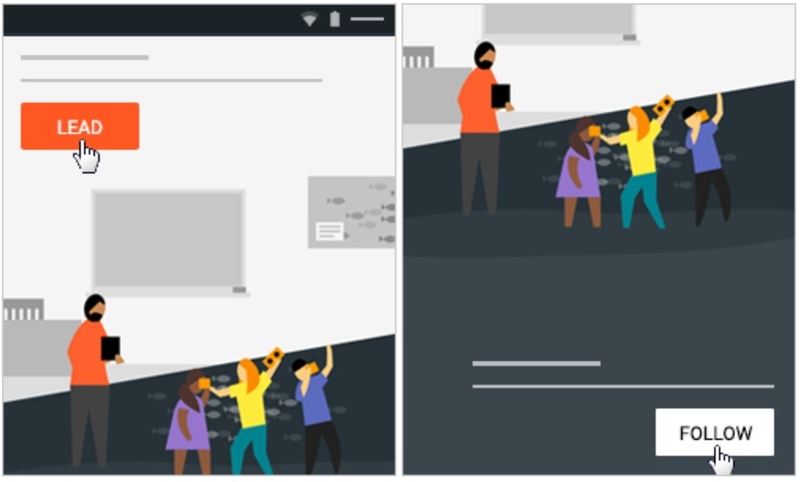 By using the teacher tablet and the prompts in Expeditions, they address specific points of interest along the way via arrows and teacher prompts, while tracking where students are viewing via smiley faces. Additional features: pause trips to get class’s attention, play ambient sounds to make experience realistic, and allow students to explore on their own. 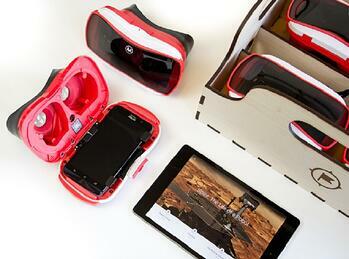 Click to watch the video about Virtual Reality.